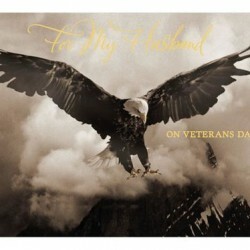 Hallmark first offered Veterans Day cards in 2002. Originally Armistice Day commemorated the end of World War I on Nov. 11, 1918 and was observed as a national holiday. In 1954, then-President Dwight D. Eisenhower signed legislation proclaiming Nov. 11 Veterans Day, as a way to honor those who served in all American wars. In 1968, a law was passed to change the national commemoration of Veterans Day to the fourth Monday in October. It soon became apparent that Nov. 11 was a date of historic significance to many Americans, however, and in 1978 Congress returned the observance to its original date. Hallmark first offered Veterans Day cards in 2002. 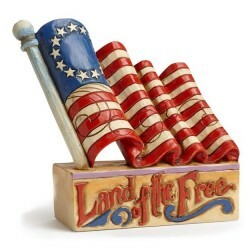 The company had tested Veterans Day cards in 1985 and 1999 but found little consumer interest. Much of this changed after a resurgence in patriotism following the 9/11 terroist attacks on the United States. 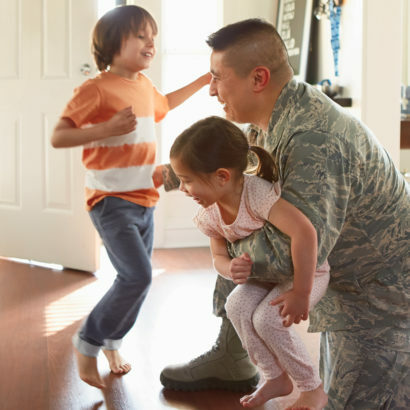 This was reflected by consumers seeking ways to honor those who serve and protect, and that included an increased demand for Veterans Day cards.